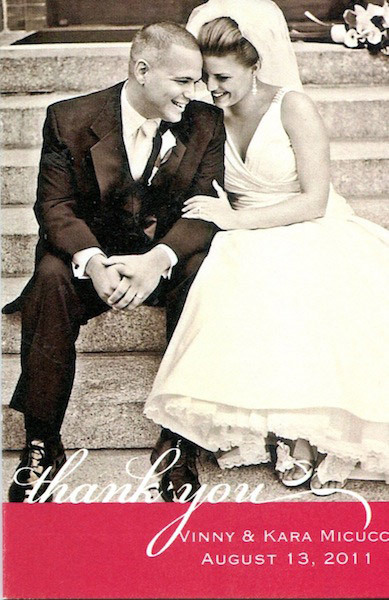 Thank you so much for everything you did for my August 2011 wedding. My Bridal dress and Bridesmaid dresses were just perfect and you were all wonderful. Thank you again!